Below, a chromosome police car with their CHROME identifier .... looking for human chromosomes with chromosome social behavior violations. 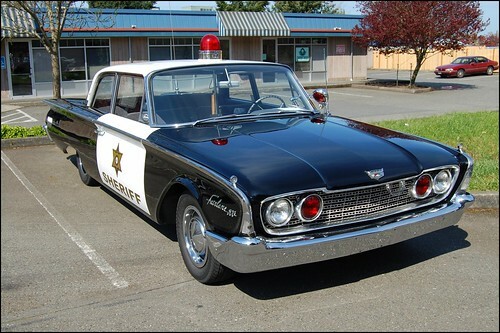 The humanoid policeman has his IRON red blood cell SIGNALS on the outside of the iron car with its 4 DNA rubber wheels SIGNALS. Thus policemen are really biochemistry social science agents ... undercover agents for Nature's social engineering systems. Every Logarithm has two parts Characteristic and Mantissa, where the Whole part is called Characteristic and the Decimal part is called Mantissa. if 2.749 is a logarithm, .749 is the mantissa. Compare characteristic. 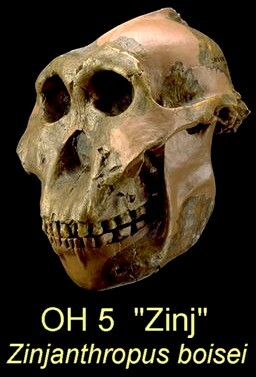 Dated at about 1.8 million years, the Zinj skull was quite a bit younger than the ... fossils that seemed, while less massive, in the main similar to the Leakeys' Zinj. zin·jan·thro·pus (z n-j n thr -p s, z n j n-thr p s). n. ... from bones found in Tanzania in 1959 and originally designated Zinjanthropus boisei by Louis S.B. Leakey. Thus we have a few pieces to a mystery puzzle from Nature with Nature's SYMBOL MACHINE language translator.